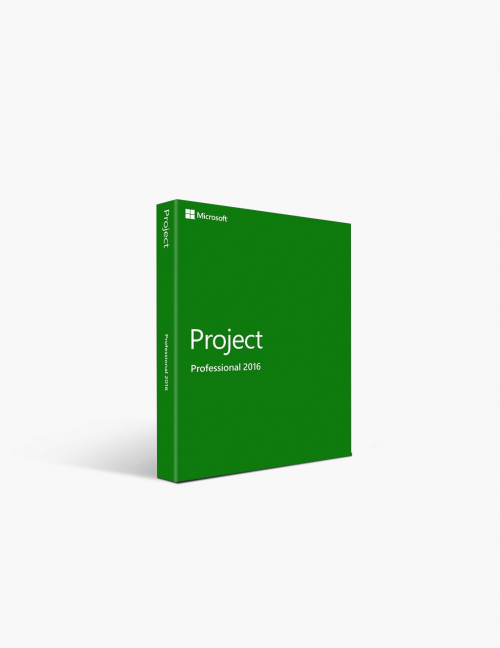 You're reviewing: Microsoft Project 2016 Professional (1pc). The new version of the popular project management software from Microsoft, Project Professional 2016, was launched at the end of 2015 and allows project managers to plan, control and run projects, even complex and large ones. 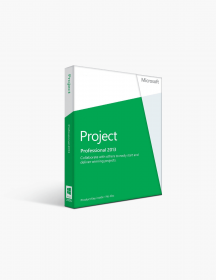 Compared to its previous editions, Microsoft Project Professional 2016 offers more features for more efficient teamwork, for better communication between team members and project stakeholders. 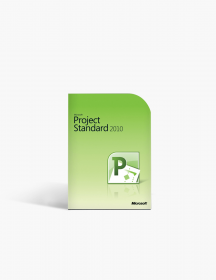 In addition to improved Skype communication for business projects, with Microsoft Project Professional 2016 the projects can be handled more easily and flexibly, thanks to better synchronisation with SharePoint and Office 365. 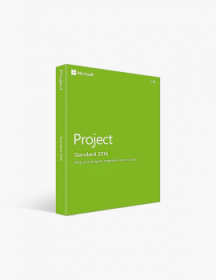 Project 2016 adds backwards-compatibility with Project Server 2013, better integration with other Microsoft products, and improved appearance of user interface items. Multiple Timeline View - Now you can see more than one visually enhanced timeline view to help visualise different phases of your project plan. You can set both start and end dates for each timeline from this view. Resource Engagements - You can now request resources in project and a resource manager will then accept or deny your request. If accepted, your resource will be locked to ensure availability. Resource Views - This is a designated space for resource managers to look at and accept or deny all resource requests. Heat Maps for Resource Capacity - This is a brand new reporting feature that allows you to quickly view how are your resources being used. The “Tell Me” Feature - Instead of looking in Project or within the online help resources, Tell Me, will look for whatever solution you need instantly. 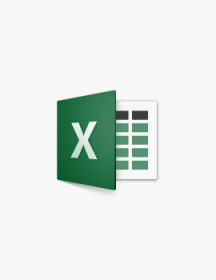 New Add-ins - Microsoft Project Add-ins are now super easy to integrate with your Project. 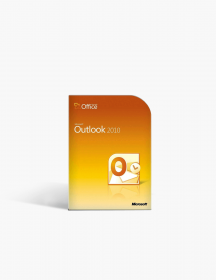 The Microsoft partner applications could be downloaded in the same easy manner as templates from the Office store. New Themes - You can change your project theme to which ever theme you prefer: colourful, dark grey, and white. 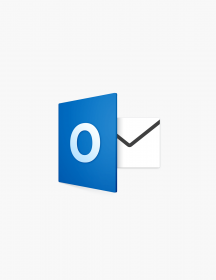 Advanced In-App Feedback - You can now give your opinions, comments, and suggestions directly to Microsoft in the File tab by clicking on the Feedback section. The engineers at Microsoft add features day and night in order to make project management more efficient for their users. The latest version of Microsoft Project offers new, improved features to make it much easier for everyone involved in the various aspects of project to manage their resources, track progress with multiple timeline views, and give direct feedback to Microsoft about Project features. The Tell Me function allows you to enter a term and see the corresponding list of commands. This helps you find and execute the command you want very quickly and look for whatever feature or solution you need. The Add-ins extensions will enable users to customise Project 2016 and gain full read/write access to the projects they are working on. 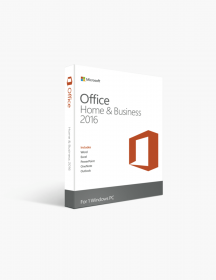 The Add-ins can be easily downloaded from the Office store. 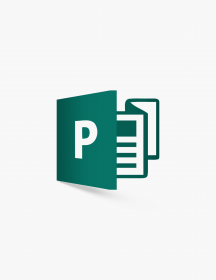 Teamwork is greatly improved with the MS Project Professional 2016 improved Synchronise with SharePoint feature. 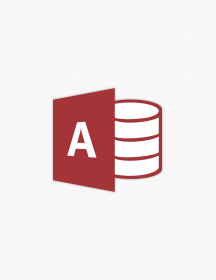 This feature allows you to easily publish your project schedule to a SharePoint task list and then receive task updates from your resources. These two are automatically synchronised. 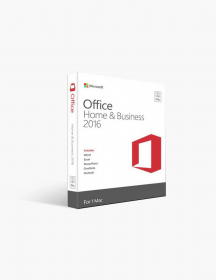 With improved sync with SharePoint and Office 365, you can access your project information virtually from anywhere. 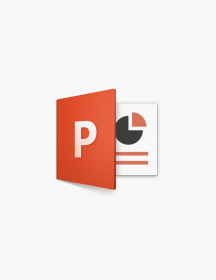 Microsoft Office Project 2016 also introduces an entirely new visual aspect in the face of a new colourful theme. Get Your PC License Instantly! 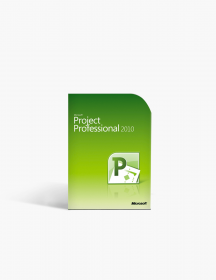 With as much as a few clicks your 1PC license for Microsoft Project 2016 Professional will be on its way to your hard drive, and once it's downloaded, an ever-so-easy setup will be all that's left for you to do before you can enjoy your brand new Microsoft Product! Project Planning Now the Timeline feature includes multiple timelines with their own independent start and end dates, which enhances tracking and sharing the project schedule with an entire team. It also makes it much easier for project managers to establish and monitor each user’s tasks and deadlines. In 2016 version also improved is Enhanced Copy/Paste feature. You can now copy and paste schedule details between applications with the outline levels and formatting being maintained. Resource Planning and Management Project managers are now able to use the Resource Engagements tool to systematically request a resource from their resource manager, who can approve or reject it easily via a simple workflow. Once the resource has been assigned to a particular project for a certain duration of time, project managers can then use Resource Engagements to ‘lock’ the resource and prevent other project managers from double-booking it. With the new Resource Views, the resource managers will be able to look at and accept or deny all resource requests and the project managers will always have an up-to-date view of the status of their requests. Project Tracking, Analysis and Reporting The all-new Capacity heat maps along with intuitive reports will allow resource managers to see the capacity of their resources, preventing underuse or overuse of certain individual resources. Project Collaboration Another new feature is In-App Feedback, which allows you to give your feedback directly to Microsoft. To take advantage of Integrated communication feature in MS Project 2016 Professional, you need to integrate Skype for Business. With Skype for Business you’ll have real-time collaboration directly with the team members. Problems can be immediately discussed and the issues clarified. These are minimum system requirements for installing Microsoft Project 2016 Professional (1pc). CAD$449.00 | In Stock Want it Now? Order and receive your download instantly.